"I give you... the resonating chamber of a Velociraptor." 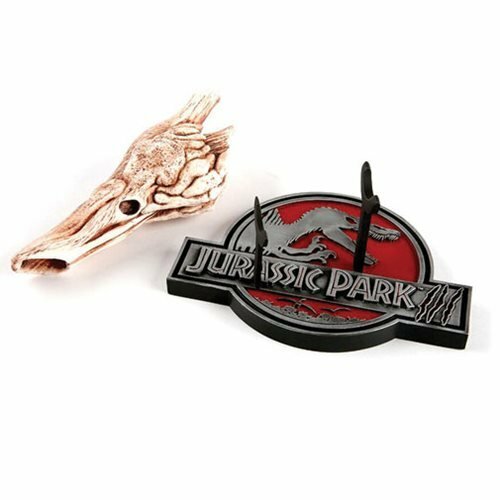 Based on a goose-bump-inducing moment in Jurassic Park III. Cast directly from the screen-used prop! 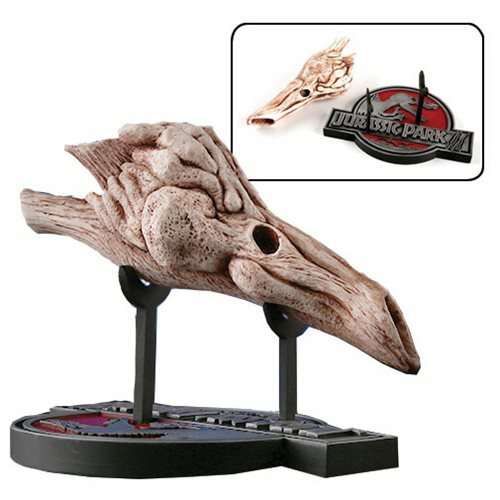 Chronicle Collectibles showcases its first offering from Jurassic Park III, the Jurassic Park III Velociraptor Resonating Chamber 1:1 Scale Statue. Diehard fans can now add a limited edition life-size reproduction to their collection! 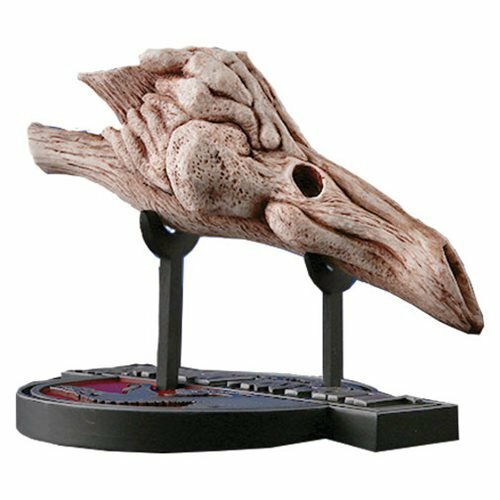 Cast directly from the screen-used prop, it measures 6-inches wide x 5 1/2-inches tall x 5-inches deep and weighs 8 pounds. One of the most unexpected and goose-bump-inducing moments in Jurassic Park III was when Billy used an early predecessor of a 3D printer to present Dr. Grant with a Velociraptor resonating chamber. The spine-chilling sound produced by the chamber instantly hearkened back to the danger and excitement Dr. Grant experienced on Isla Nublar. Later, this reproduced piece of Velociraptor skull also played a key role in saving our heroes from certain death when they returned the stolen eggs to the Velociraptor pack.